Your favourite childhood book is heading to the big screen. All of your childhood dreams have come true. 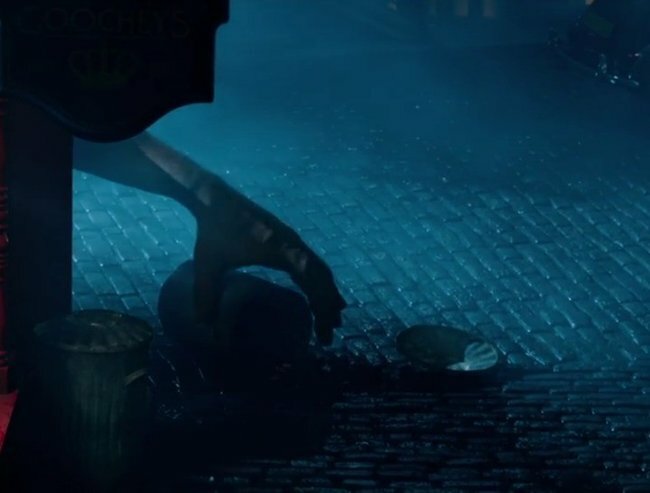 The BFG movie trailer is here. Never get out of bed. Never go to the window. Never look behind the curtain. These are the eerie words of warning that drift across the newly released trailer for Disney’s The BFG, words guaranteed to transport you right back to childhood and the magical stories of Roald Dahl. Now, when it comes to childhood trauma, Dahl’s influence has a lot to answer for. As kids, we were terrified of being thrown in the chokey after watching Matilda, had nightmares about swelling to the size of a hot air balloon and being fed to the Oompa Loompa’s after watching Charlie and the Chocolate Factory (you know that’s what happened when the camera panned away) and, of course, never being able to sleep again after watching the Grand High Witch pull off her mask in The Witches. Parents, if you love your kids, DO NOT let them watch that movie. Now, another one of Dahl’s iconic tales is heading to the big screen, ready and waiting to terrify a new generation. 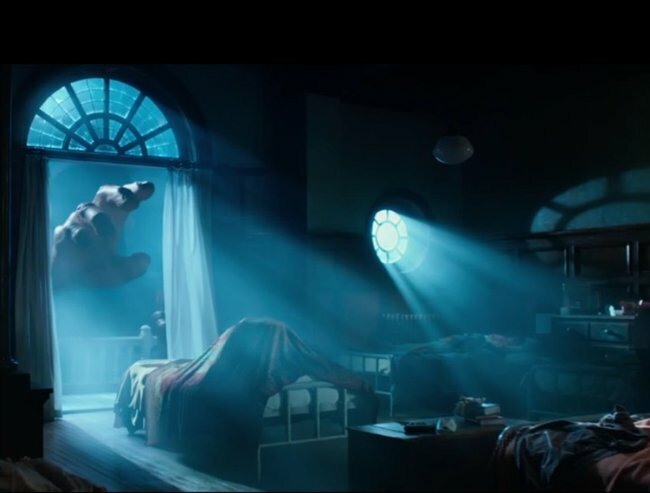 Watch The BFG trailer here, post continues after video. 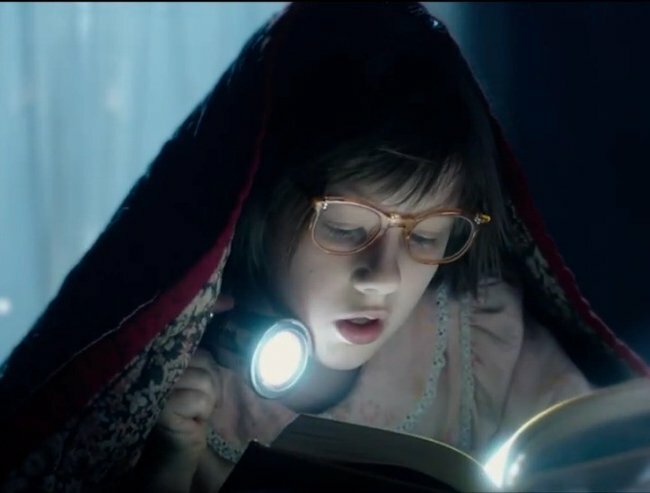 So, for those of you who didn’t have a proper childhood and were not exposed to the magic that is The BFG , the plot centres on a little girl named Sophie who is snatched from her orphanage bed early by the B.F.G. (Big Friendly Giant) and whisked away to Giant Country. 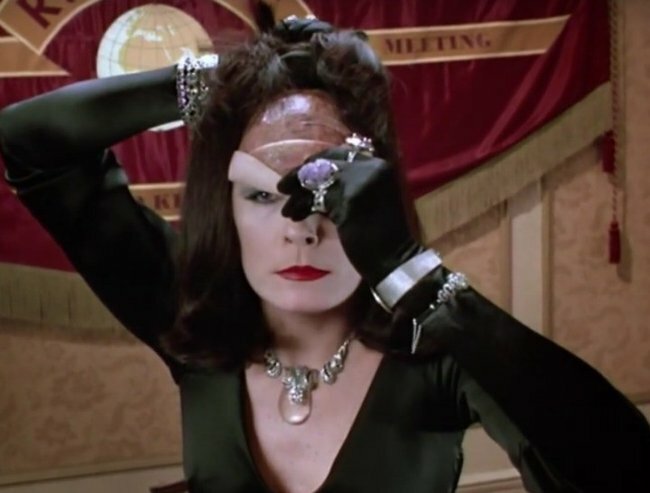 If you need a reason to see it besides nostalgia, or the fact that it’s a fun way to terrify your kids into staying in bed, all night, you should also know the script was penned by Melissa Mathison E.T. the Extra-Terrestrial screenwriter extraordinaire. And directed by some guy named Stephen Spielberg. In the live-action film, the 24-foot tall BFG will be played by British theatre actor Mark Rylance while Bill Hader will star as the unfriendly giant, bent on eating children. Sounds like the perfect family outing to us.